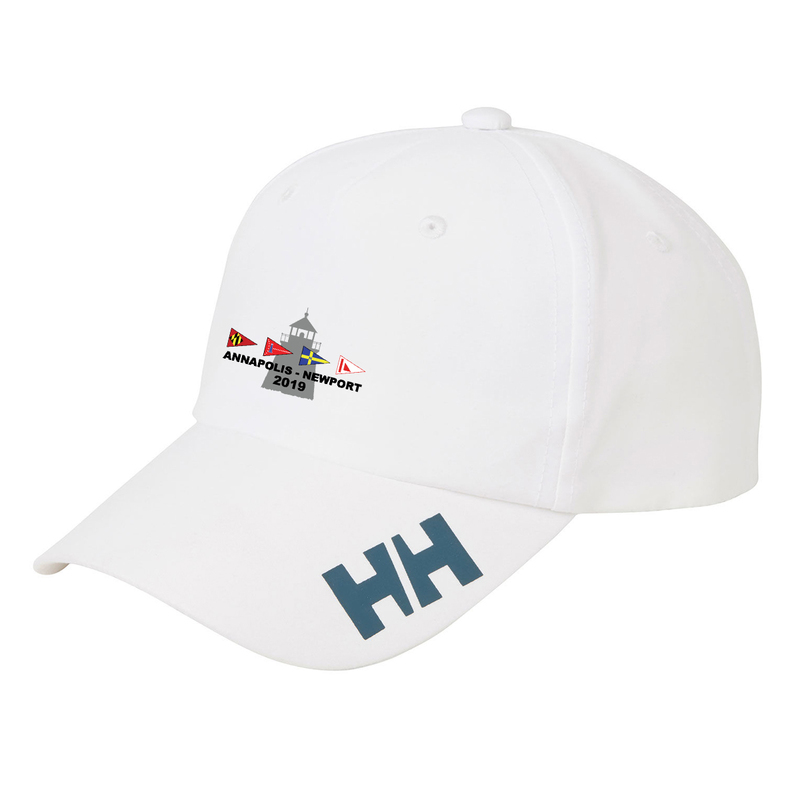 This Helly Hansen quick dry crew cap has the Annapolis to Newport Race 2019 logo embroidered on the front of the cap. An HH logo branded cap with quick-dry fabric and the logo on the brim. Protect yourself from the sun with our branded cap with the HH logo on the front.